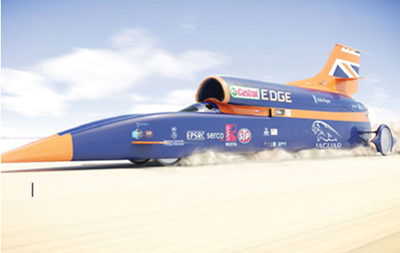 As a chosen supplier to the Bloodhound Project, a global engineering adventure focused around a 1000mph world land speed record attempt, we are thrilled to be involved. 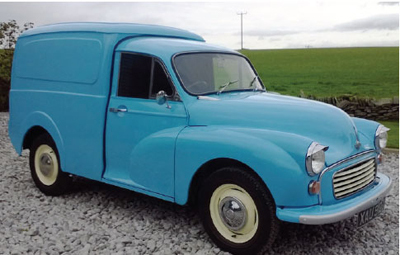 Monty is our own, much-loved 1969 Morris Minor van. 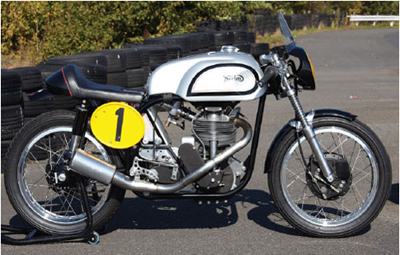 Acquiring him in 2000 in very poor health, we have begun on a programme of restoration to put him back on the road.